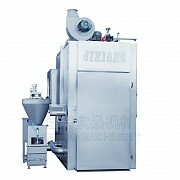 Jixiang Food Machinery is located in Shenyang and is considered a leading Chinese manufacturer of meat-processing machines. Thanks to a solid foundation of experience and modern technology the company produces high-quality equipment for a variety of companies. The equipment is popular all over the world. 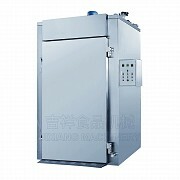 In addition the company produces various auxiliary equipment, which is used for processing of beef, pork, poultry, fish as well as canned, precooked or frozen products. 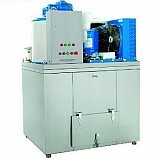 The team of professionals work on the design and production of first-class Jixiang equipment. 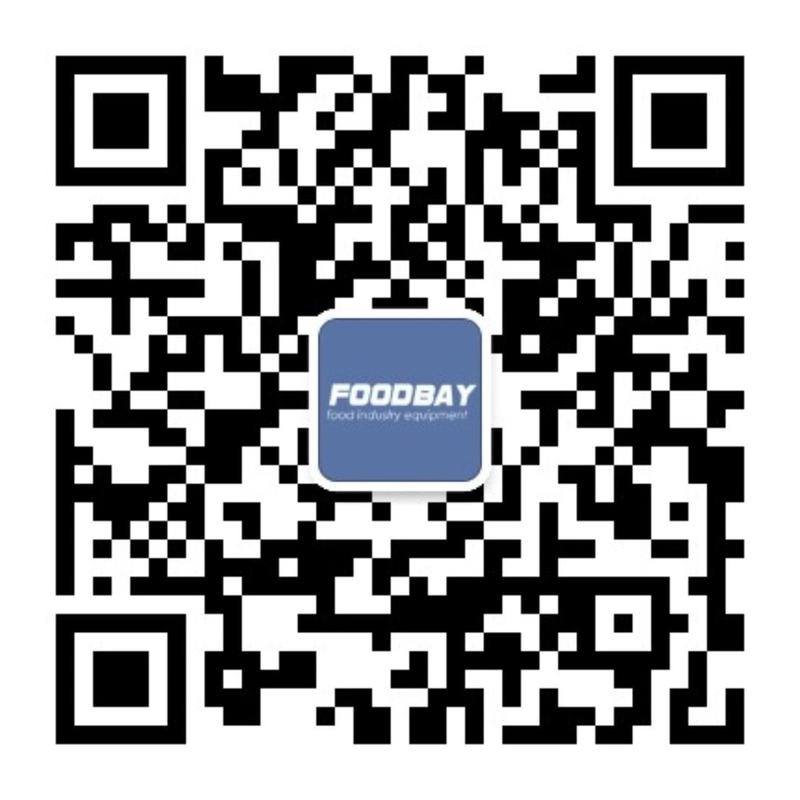 The team is composed of skilled technicians and experienced engineers. In production process the company uses only high-quality materials that fully meet the stringent quality standards. 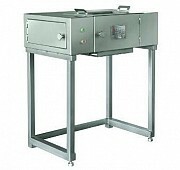 This ensures complete safety and hygiene of finished products. All machines consume very little power, which makes them environmentally friendly. They can be found in many countries of America, Europe, Africa, Asia and in Australia. 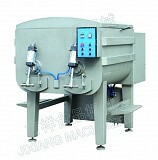 Our trading platform has gathered the high quality equipment from Jixiang. 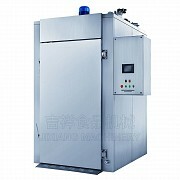 It has an excellent reputation and provides quality service, so each customer can be confident in the correctness of his choice, when acquiring this equipment. 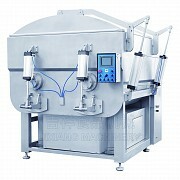 This equipment ensures the highest quality of the end products. 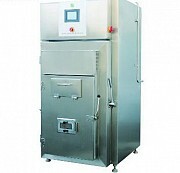 Компания Jixiang Food Machinery – это один из ведущих в Китае производителей оборудования для обработки мяса. Основной ассортимент продукции: чаши колбасных куттеров, вакуум-куттеры, коптильни, вакуумные сушилки, мешалки, волчки, ледогенераторы, мясорезки для замороженного мяса, подъёмники и вспомогательное оборудование.